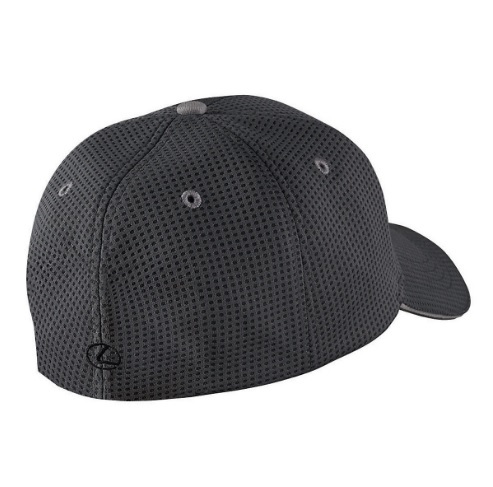 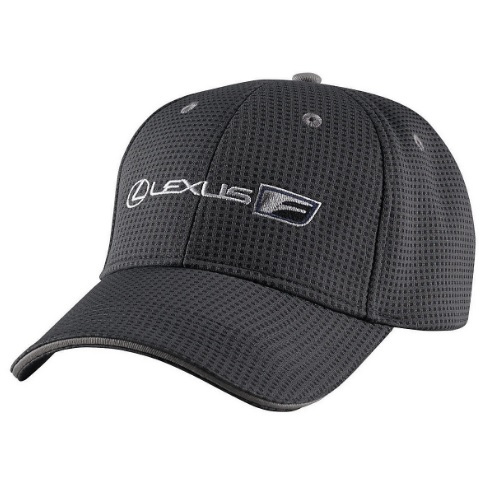 Play hard and keep cool in this low-profile polyester mesh cap. 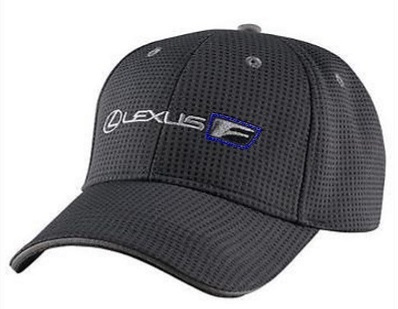 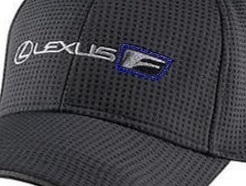 Lexus Racing logo on the front. 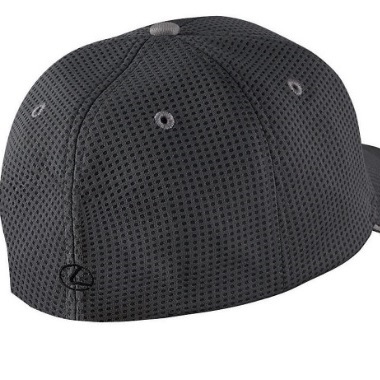 Charcoal Gray.